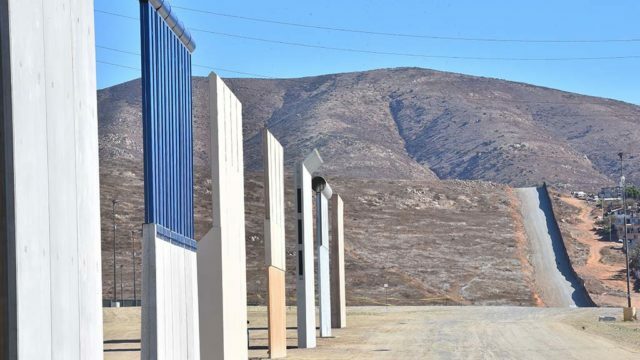 President Trump said Wednesday he is considering a trip to San Diego to view prototypes for his administration’s planned border wall. Trump told reporters in Washington that he is looking at the possibility of traveling “very shortly” to view the prototypes, which were completed in October. 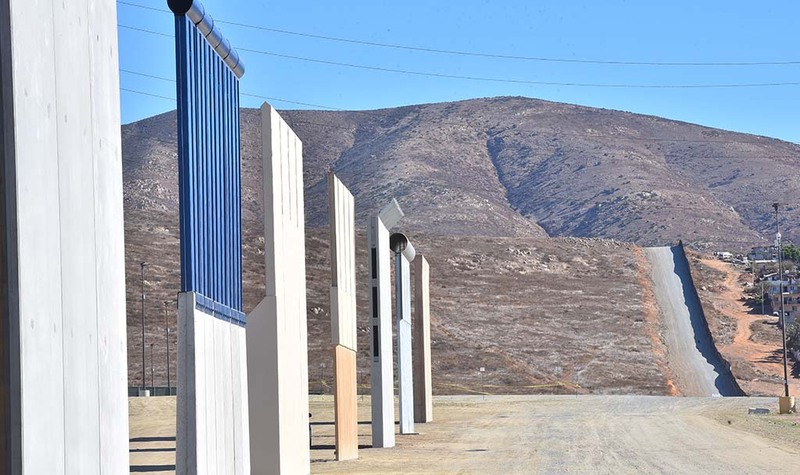 The prototype segments of border wall are located in Otay Mesa and have been undergoing tests by Customs and Border Protection personnel. “We have some wonderful prototypes that have been put up. And I may be going there, very shortly, to look at them in their final form,” Trump said in remarks made during a cabinet meeting Wednesday and reported by media outlets. Construction of a “great wall” along the U.S.-Mexican border was one of Trump’s most prominent and controversial campaign promises, and the president signed an executive order authorizing the project in January. Congress set aside $20 million in this year’s budget for the prototypes but has not committed to full funding of the project.